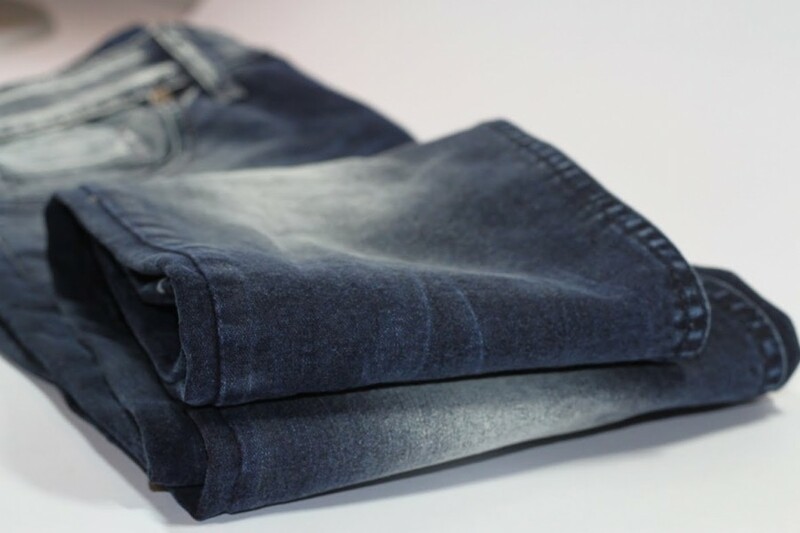 The fabrics are of high quality cotton-based, dyed with the best quality colors and with a variety of finishes. 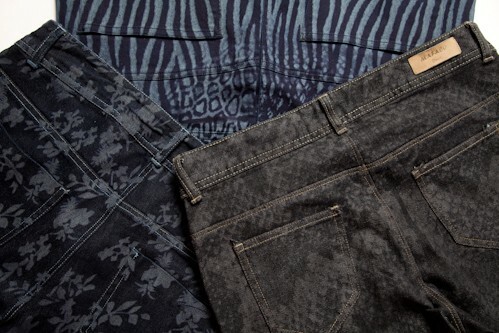 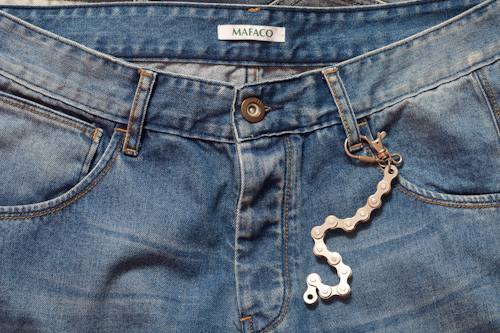 With a production of over 8 millions meter of fabric per year, the Denim is the heart of our activity. 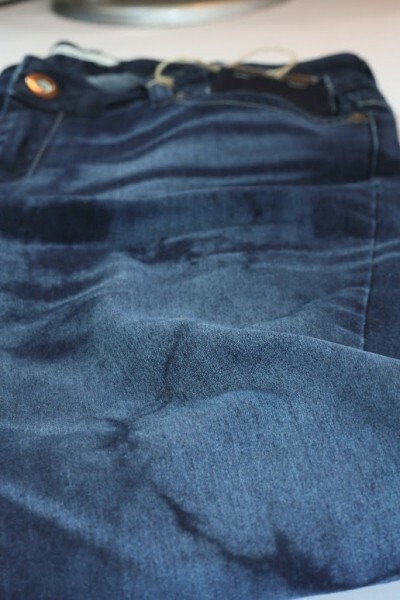 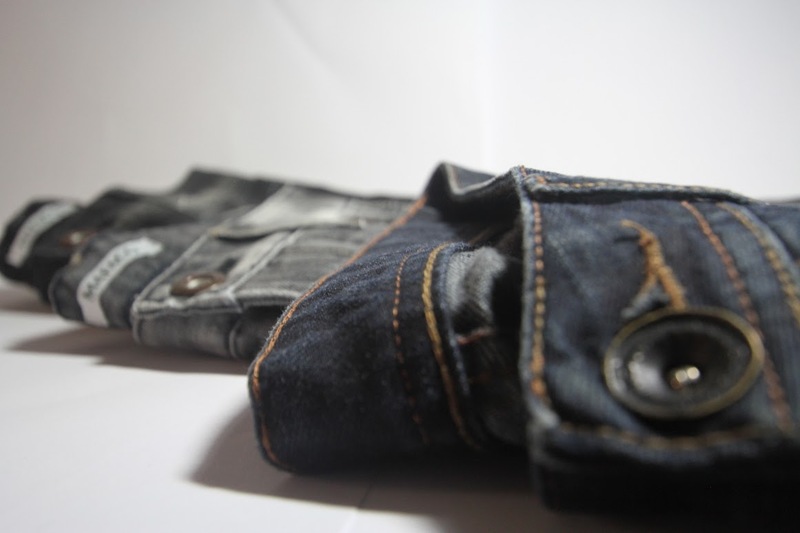 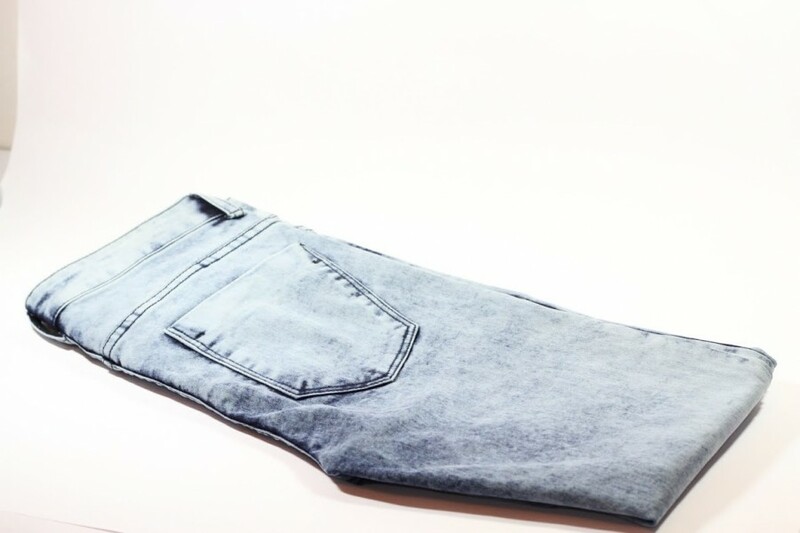 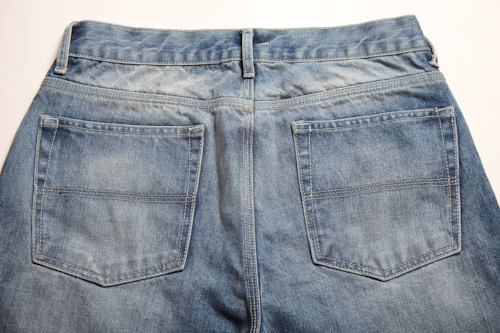 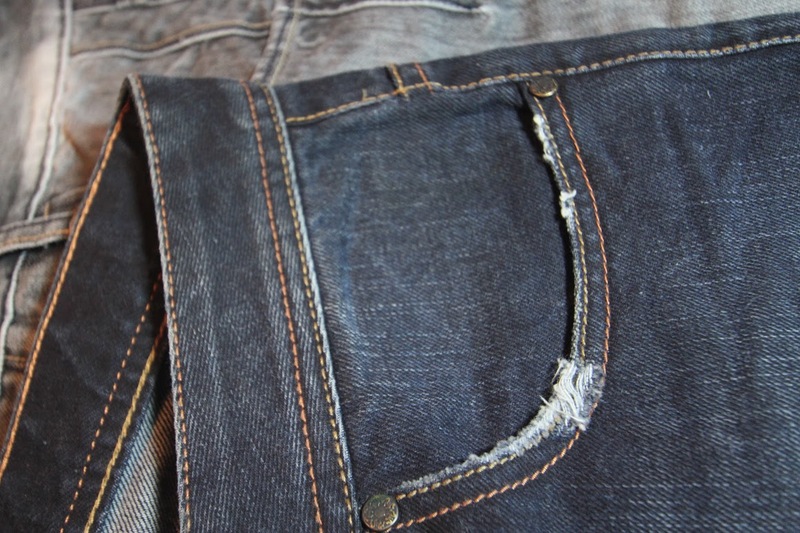 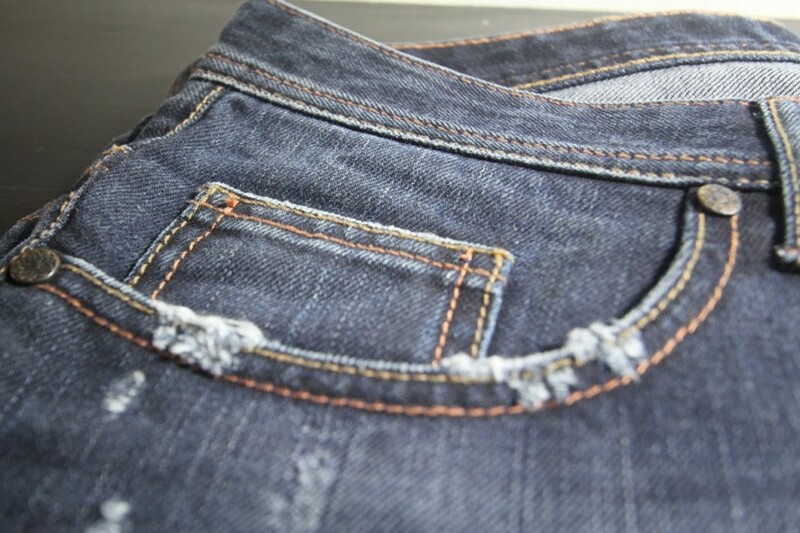 We give a special attention to the development & the production of a wide range of denim fabric. Weighing between 6 to 14 oz, the fabric is of pure dying colors with a variety of tones: black & blue for the classics and matching colors for other fabric types. 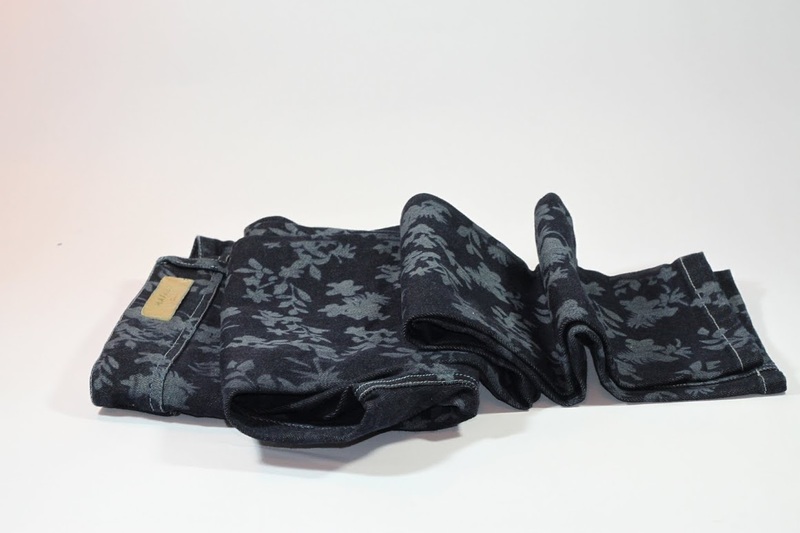 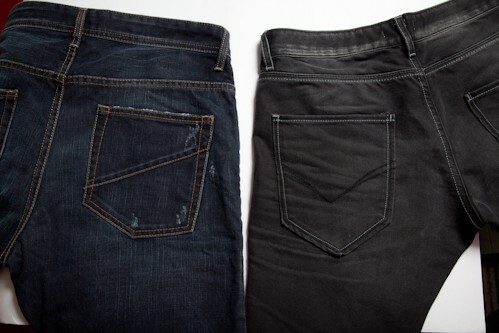 As for the functionality, we manufacture fix & stretch fabric, comfort & power stretch of a pre-shrunk fabric.